Easy installation. great performance. very pleased with my purchase. 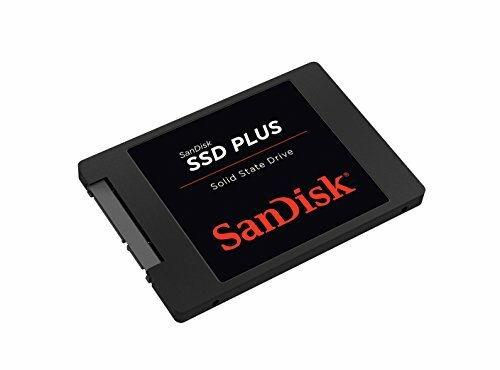 The SSD is a good SSD for it's price, decent size and average SSD performance. Installing this will give you a huge performance boots. With a few tweaks in windows this can boot from BIOS to desktop in 8 seconds. 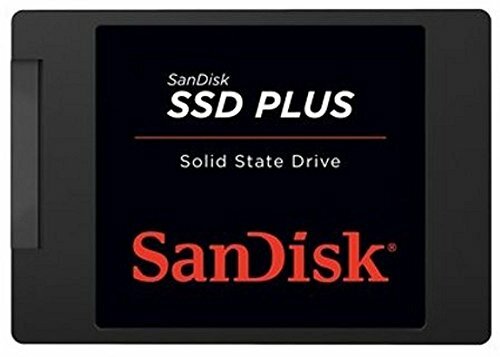 This is an inexpensive SSD with a great amount of storage. It's perfect for Creative Cloud and my OS. For only $20 more than most 128GB SSDs, I'd definitely recommend getting it first and then upgrading later. I went back and forth on whether or not I would get a smaller SSD or a larger platter drive. I'm so happy I decided on getting the SSD, as the 9-12 seconds it takes for the pc to boot up and be usable makes it so worth it in my mind. Still, extra space is needed, but better to have the OS already installed and running on this and add on a secondary platter drive then trying to do it the other way around. I'm using this as a boot drive and I can already tell the difference in boot times between my newly built pc and my laptop that has no SSD. When I informally counted (not using a timer), I counted about 10-12 seconds to boot windows and that to me is really fast! It is plastic so it does feel kinda cheap but it doesn't really matter to me. Not the highest end SSD and probably would not be my choice if I were doing lots of writes. But this one will house the OS and software, so will mostly be a "read" device. For that, the price is right. No problems so far, fast transfer speeds, excellent boot time. Great SSD! 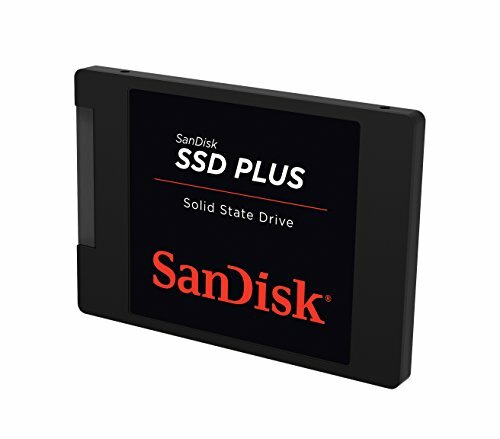 Pretty fast for an SSD at a decent price.